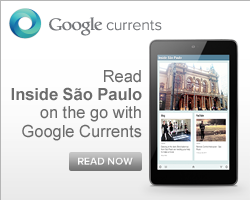 This is a good choice for outdoor recreation in Sao Paulo. The Villa-Lobos has 750 square meters of green area, biking, courts, soccer fields, wall-climbing, playground, chamber for acoustic shows and concerts and forest field trips. The area also includes recreational equipment for gym, jogging track, basketball and street tables, an amphitheater with 450 seats, toilets adapted for disabled people, coffee shop and 750 vacancies for parking. At the site, is based a police station; police cyclists and a team outside complement to safety. It is estimated that during the week about 3 to 5 thousand people pass every day at the park and, on weekends, about 15 to 20 thousand to 30 thousand Saturdays and Sundays. 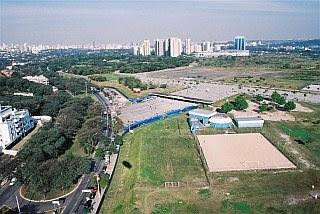 The park also hosts major sporting events like the Sao Paulo Open Tennis.